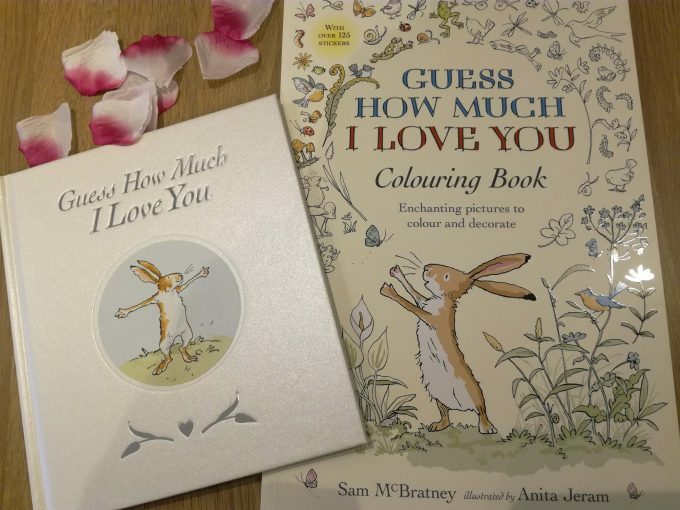 If you’re looking for a special gift for Valentines Day for either your child or another book loving member of your family then these are just the treat! 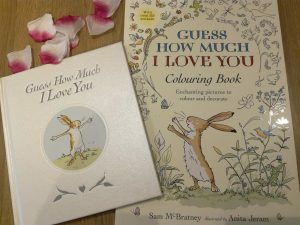 Guess How Much I Love you is a UK classic, the story of Little and Big Nutbrown Hares efforts to express to each other how much they love each other. It is a delightful read and a simple story which can be read time and time again creating many special memories. The Guess How Much I Love You Colouring Book is one of the loveliest colouring books i’ve seen in a long time and to be honest I’ve kept it myself rather than give it to the children as I cant bring myself to let them loose with it! If you’re giving to a child then match them up with a small plush bunny. If you’re giving it to an adult, how about pairing this with a bouquet of flowers or a bottle of champagne to make a genuinely lovely, thoughtful gift.